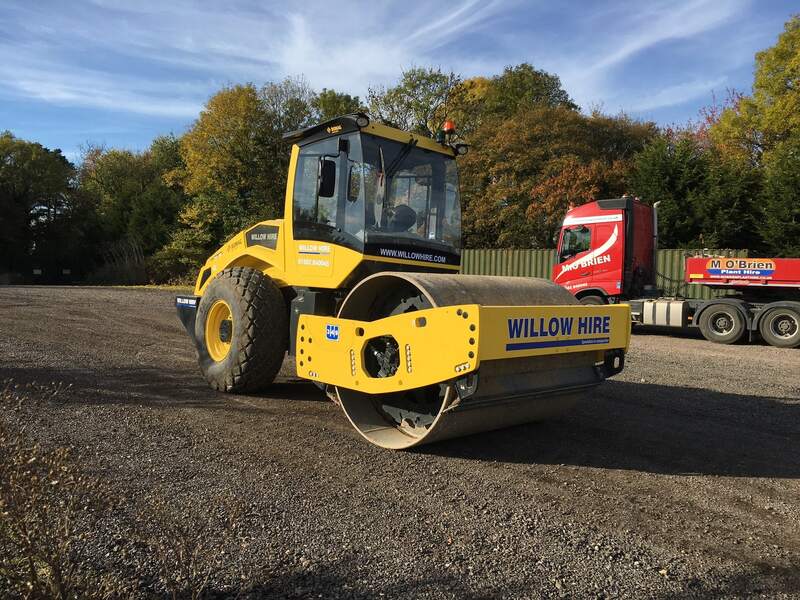 At Willow Hire, we operate a diverse fleet of plant and equipment from our core fleet of diggers, dumpers and rollers for hire, to our specialist dust suppression solutions and tracked dumpers. Our friendly customer service team have a wealth of knowledge of the equipment we offer and will be able to assist you with selecting the correct items for the job in hand. 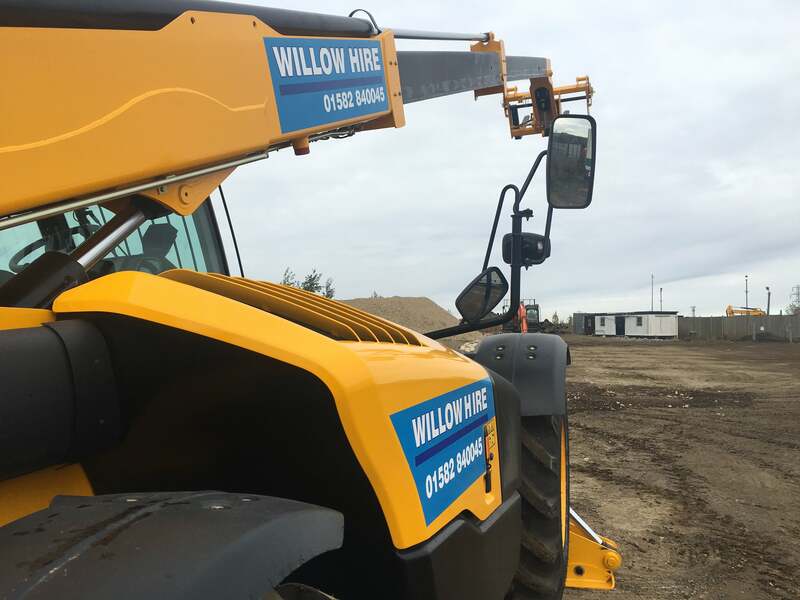 Willow Plant hire has over the years established itself as a professional hire company that offers a wide range of plant and equipment for hire. 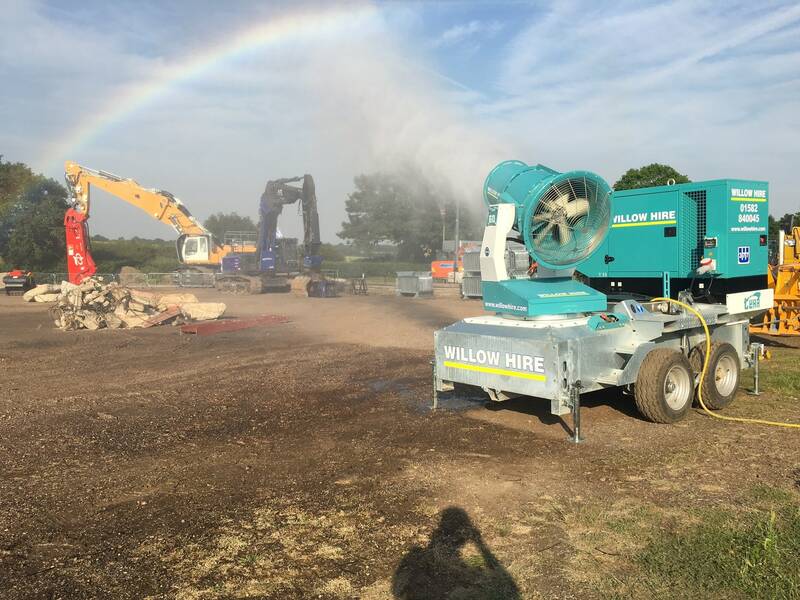 Our equipment is constantly being refreshed and updated with the latest machinery in the market, so our clients only get the best from us here at Willow Hire. Health and Safety of our workforce and the workforce of our clients is of paramount importance to us at Willow Hire. 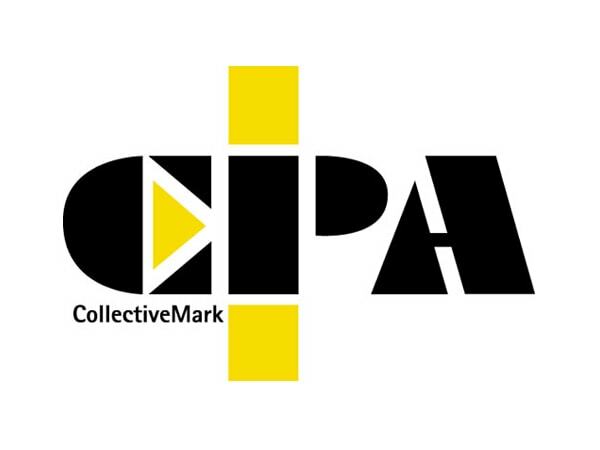 We always work closely with our clients to ensure we meet their needs. 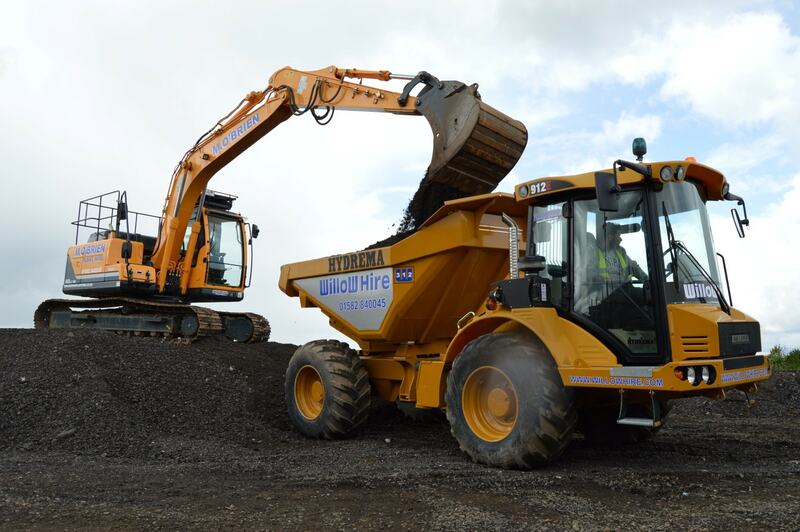 Willow Hire Supports VolkerFitzpatrick-Kier Luton Dart Construction skills hub to support training of local people. 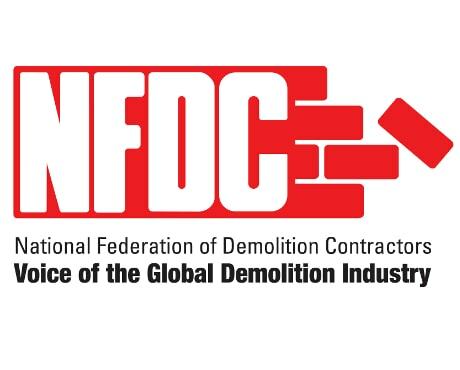 We have been supplying dust suppression units to the demolition and waste industries for over 8 years. Since that time we have built up a fleet with the best equipment available for controlling dust on site. 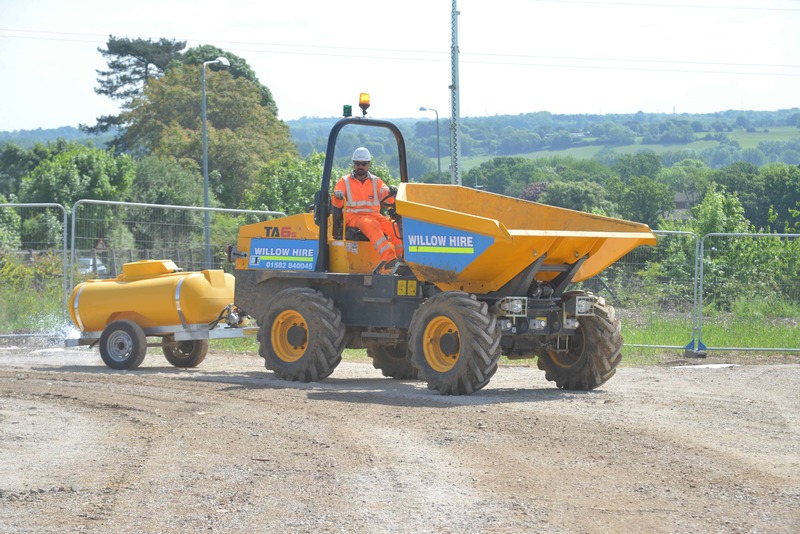 Our All in one dust unites have set the standard for modern day dust control.